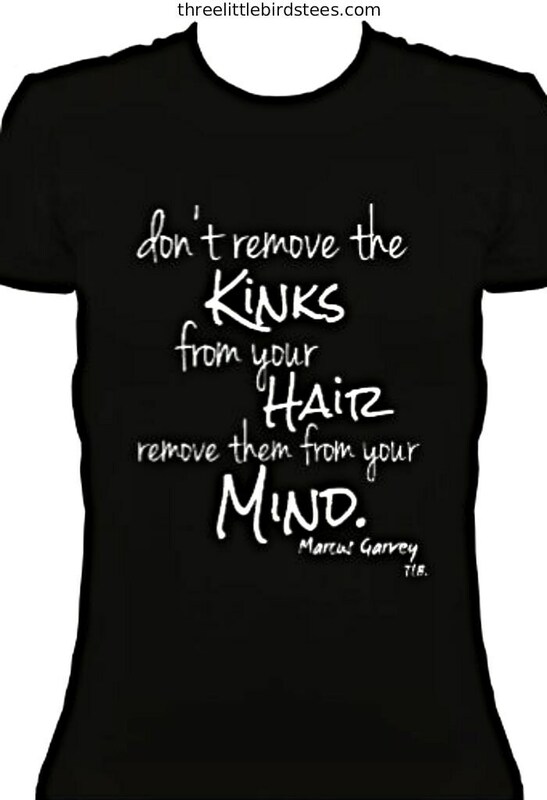 Marcus Garvey's quote fits perfectly on our 100% cotton baby doll t shirt. The shirt came in and I thought it was a great fit, in which I'm glad I ordered a large that fits close instead of loose fit. The shipping time was quicker than I expected. Thanks so much!!! Very pleased with your customer feedback and dedication!!! Smaller than expected. Nice shirt though. The shirt was high quality but the women’s XXL was more like a women’s medium. I bought the shirt to be oversized and was very disappointed. I didn’t send it back because I want to support the business but buyer beware the sizes run Very small!!!!!! !